During the last half of the Revolution, he served in the Confederation Congress, where he was known for his hard work and brilliant mind. He served again in the Virginia legislature after the war and became increasingly concerned with the federal government's inability to function. 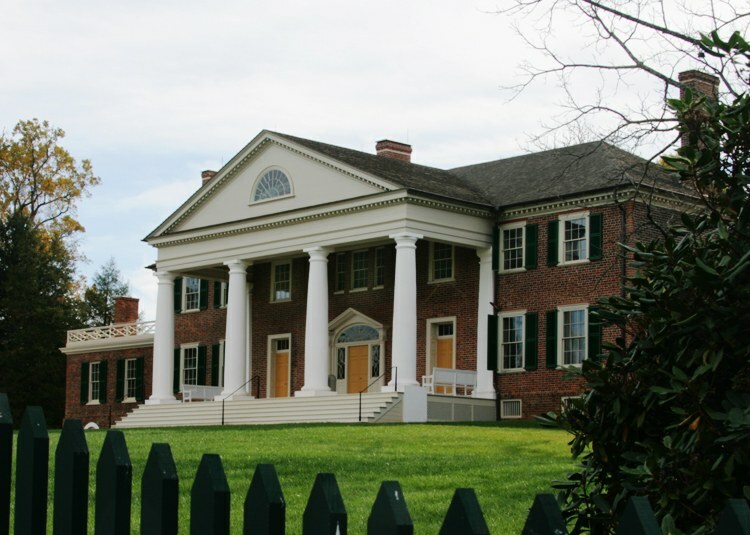 During his time as ambassador to France, Jefferson sent Madison dozens of books, many dealing with government, which Madison studied, making him an expert in matters of law and government. Madison was one of the lead voices proposing a new constitution and was elected to the Constitutional Convention in Philadelphia in 1787. Arriving earlier that most delegates, Madison put together a plan for a new government, which became the basis of the Convention's discussions. The final product was largely a revision of his original plan and, for this reason, he is known as the "Father of the US Constitution." Madison was elected to the First Congress from Virginia and helped establish the new government and pass the Bill of Rights, which he also authored. While serving in Congress, Madison married Dolley Payne Todd. He was 43 and 17 years older than she. They had no children of their own, but raised Dolley's son from a previous marriage. Madison served as Secretary of State under Thomas Jefferson and helped oversee the Louisiana Purchase. After Jefferson, Madison rose to the presidency and served two terms, during which war broke out with Great Britain. The War of 1812 happened as a result of trade conflicts due to Britain's war with France, the impressment of American sailors by the British navy and British arming of American Indians in the Northwest Territory. During the war, Washington DC was occupied and much of it destroyed, including the White House. After the war, however, American sovereignty and independence was affirmed and Madison remained popular. Madison's role in the founding era is probably not as well-known as that of Washington, Franklin, Adams or Jefferson, but he was truly one of the most important shapers of the American republic that we know today. 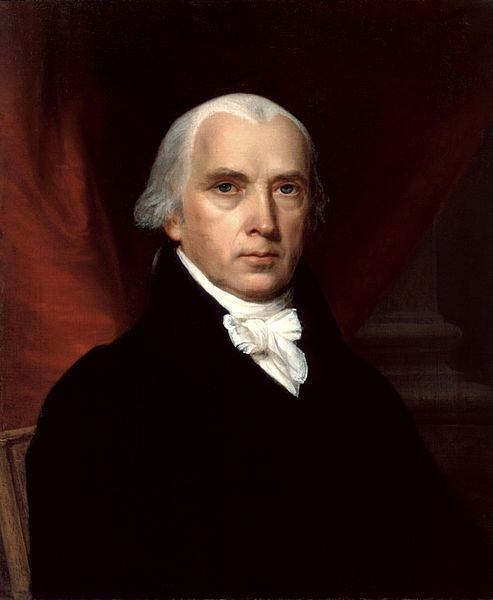 You can learn more about James Madison at our James Madison Facts page.